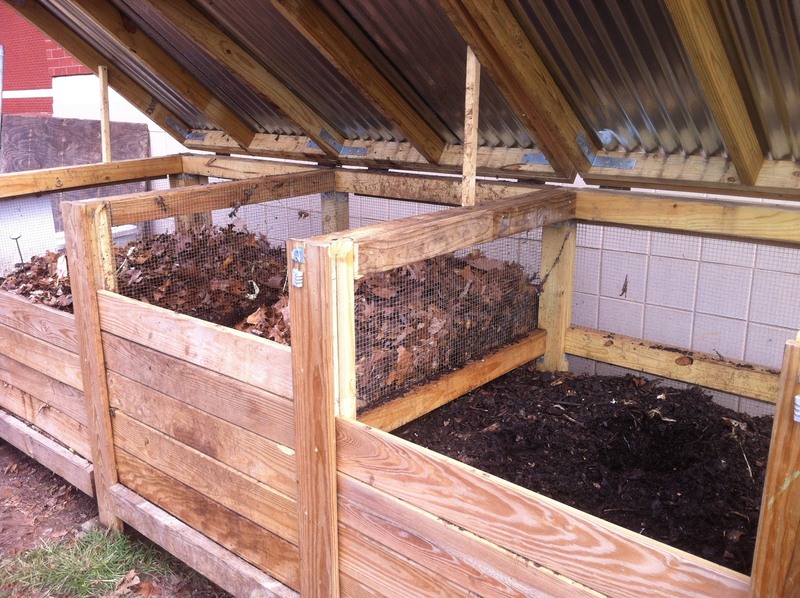 On Wednesday, September 20th, the Institute for Local Self-Reliance and the community composting network hosted a webinar on “Two Business Models for Community Composting: Worker-Owned Cooperative & Social Enterprise.” The webinar covered the pros and cons of each model, and some tips on getting started. Featured businesses were CERO, a worker-owned cooperative that raised over $350,000 in less than a year, via nearly 100 community investors, to launch its food scrap collection enterprise; and Eco-Cycle, a Boulder-based nonprofit, mission-based social enterprise that uses revenues to build zero waste communities. Watch the recording here. 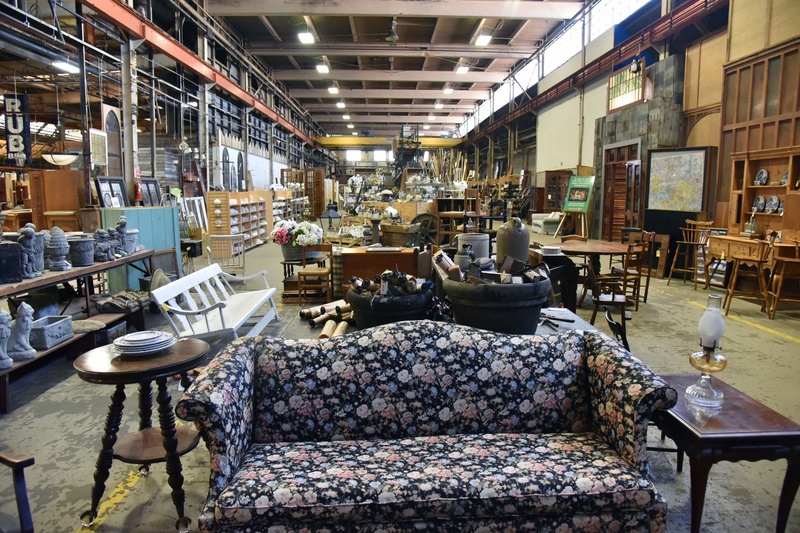 Eric has been working at the cutting-edge of the zero waste and social enterprise movements across the world since the mid-90’s. His working mission has been to transform the “waste management” industry into a resource management industry. Eric was a national spokesperson for the first the Grassroots Recycling Network, the first US zero waste organization (1997) and a co-founder of the Zero Waste International Alliance (2002). Lombardi was invited to the Clinton White House in 1998 as one of the Top 100 USA Recyclers and received a Lifetime Achievement Award from the Colorado Association For Recycling. 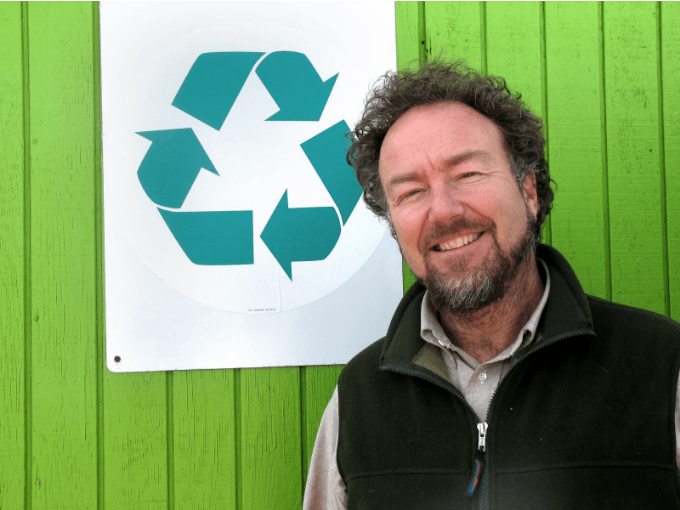 From 1989-2014, he turned a small nonprofit into the largest zero waste social enterprise in America (www.Ecocycle.org) and is now the President of Zero Waste Strategies Inc. and a strategic advisor to Eco-Cycle International. (Read more about him on his LinkedIn Profile: https://www.linkedin.com/in/eric-lombardi-72aa5913/ ). Lor worked as a Boston school bus driver and community organizer before earning a master’s degree in Community Economic Development. Driven by her passion for environmental and social justice, sustainable economic development and democratic models for community ownership, Lor started Roxbury’s first micro enterprise program and, as founding director at HarborCOV (Harbor Communities Overcoming Violence), she worked with immigrant communities to develop the country’s first permanent housing and economic development center for families affected by violence. Working class African American and Latino entrepreneurs from Roxbury and Dorchester founded CERO – Cooperative Energy, Recycling, and Organics. They raised financing from small community investors and began operations in October 2014, providing commercial compost services to local grocery stores, schools and restaurants. 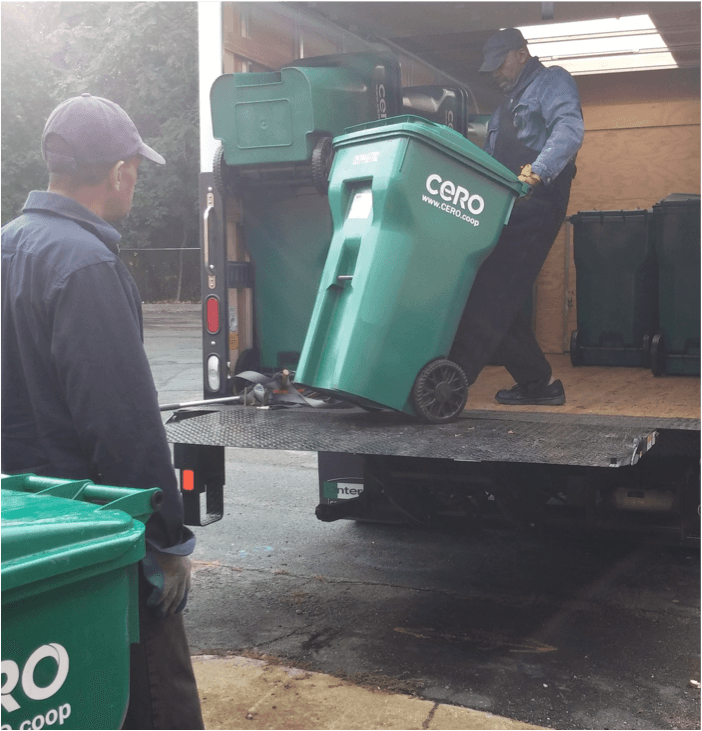 Since then CERO has created 7 full-time living wage jobs and diverted more than 2 million pounds of organic “waste” from landfill and incineration, instead to be returned to revitalize soil and support urban agriculture. 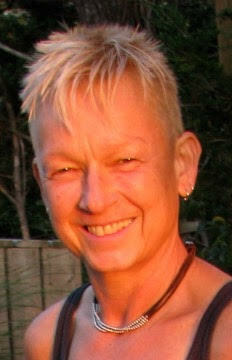 Brenda Platt is the co-director of the Institute for Local Self-Reliance. She has worked 30 years fighting trash burners and promoting waste reduction, recycling and composting, particularly recycling-based jobs. She currently directs ILSR’s Composting for Community projects, which advances locally based composting in order to create jobs, enhance soils, sequester carbon, reduce waste, and build more resilient and healthy communities. 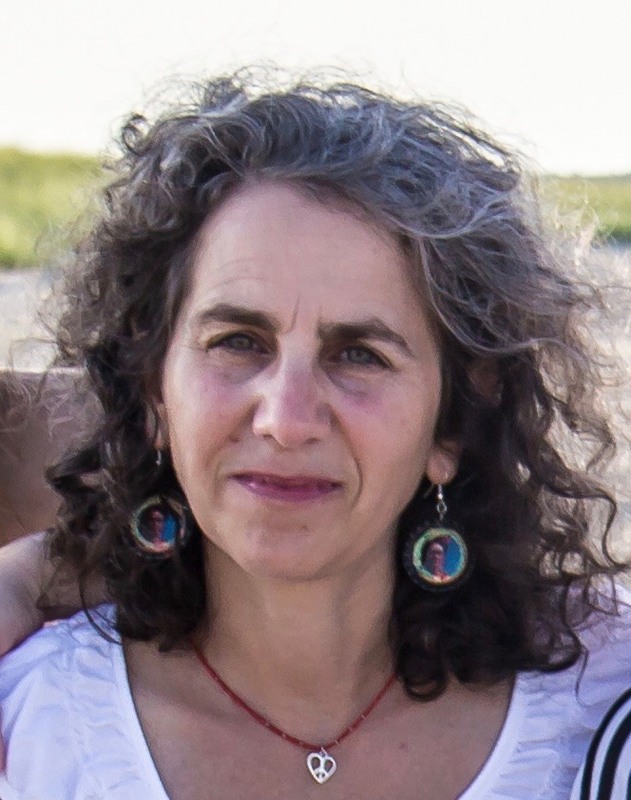 She is the lead author of Growing Local Fertility: A Guide to Community Composting and developed ILSR’s new Hierarchy to Reduce Waste and Grow Community.